What is Loss of Enjoyment of Life? 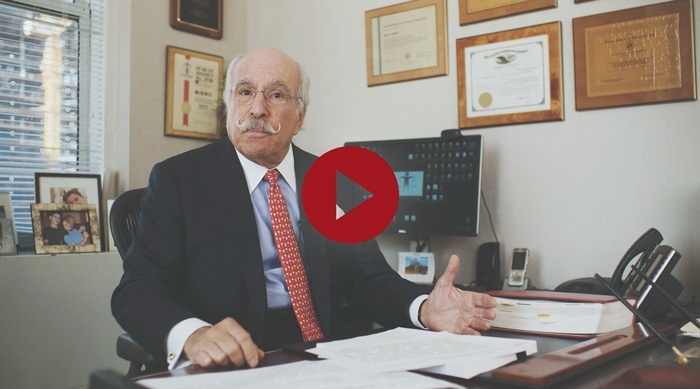 As one of the country’s pre-eminent personal injury law firms, Smiley & Smiley LLP has recovered hundreds of millions of dollars in combined compensation for clients since its founding more than 51 years ago. © Smiley & Smiley, LLP All Rights Reserved.